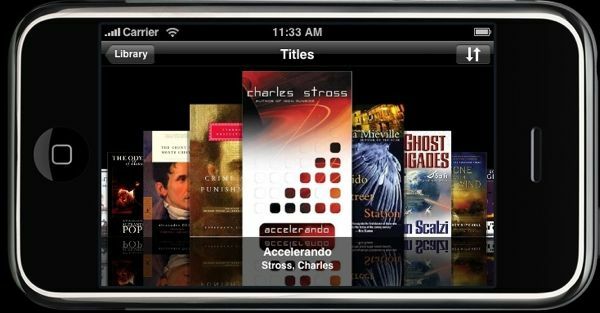 Amazon today announced that more than 2 million users have downloaded Lexcycle Stanza, an electronic book reader application for the Apple iPhone and iPod touch. Stanza users have downloaded over 12 million books. In addition to the iPhone / iPod touch version of Stanza, a desktop version is available for Mac and PC, which supports saving files for the Kindle. The Mac version also supports text-to-speech conversion of books into AudioBook.